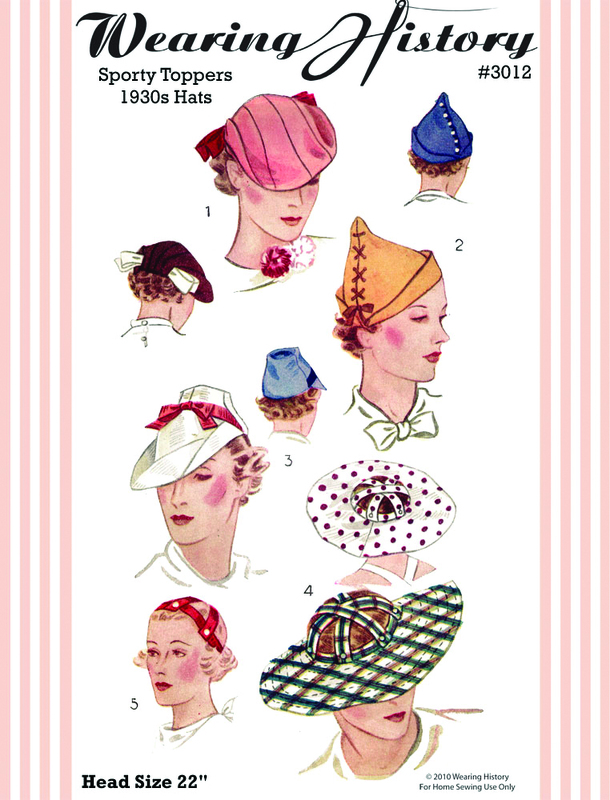 Unlike today, hats were an essential part of every womans’ daily wardrobe and were not just worn for special occasions. As a lady, if you went out during the day before 6pm – it really was expected that you wear some type of headwear and that included church, shopping, going to the movies, posting a letter etc. 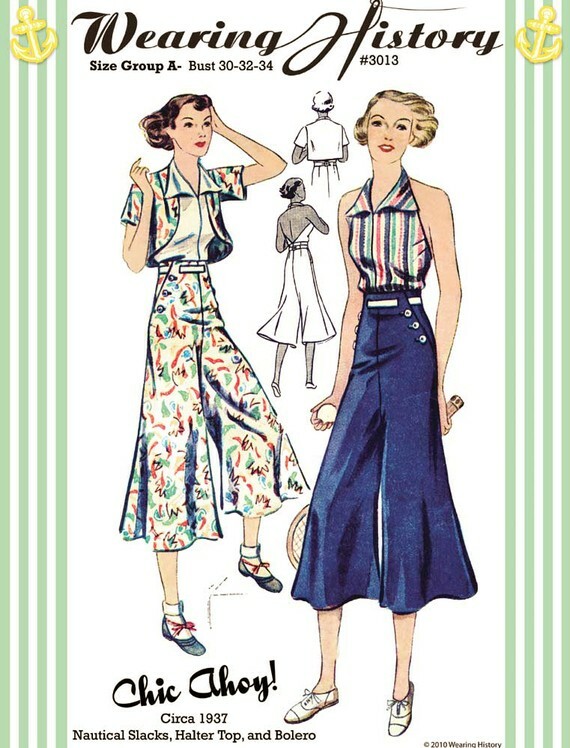 The variety of hats available was endless (except during WW2 when rations were imposed – and ladies would improvise and make their own) and there were so many styles, colours and different hat materials on the market that you could pretty much find headwear to match any outfit you owned and for any season. Hat-pins and clasps were also extremely popular and could make a drab hat look quite special. 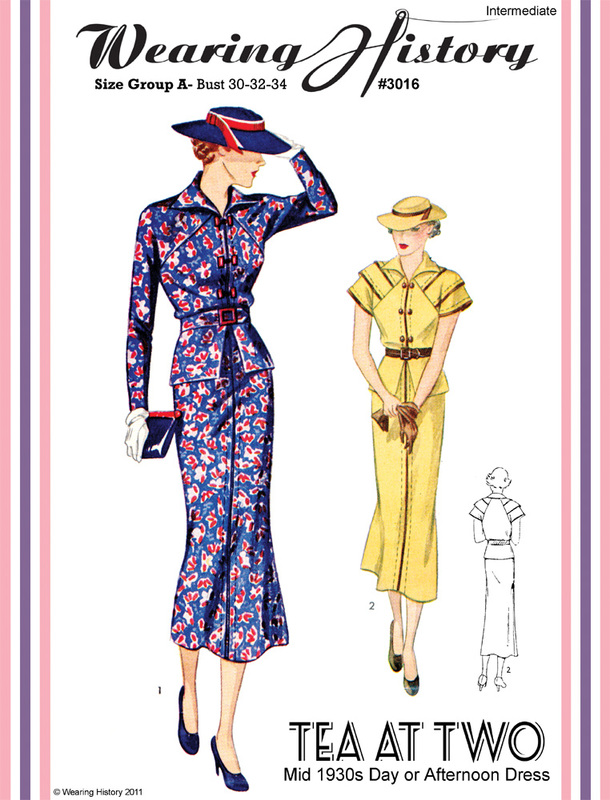 Milliners were everywhere and huge sections of department stores were dedicated only to displaying and stocking hats. * Please note that all photos are linked back to their original Etsy sources. Burgundy. It’s rich, dark, sensual and one of my favourite clothing colours, along with darker greens, browns, rusts, reds, black and navy. I’m not much of ‘bright colour’ girl (much to my father’s disgust…he always comments that I ‘wear too much black’) and I tend to accessorise with brighter pieces or wear a bright shirt with darker skirt/trousers etc. 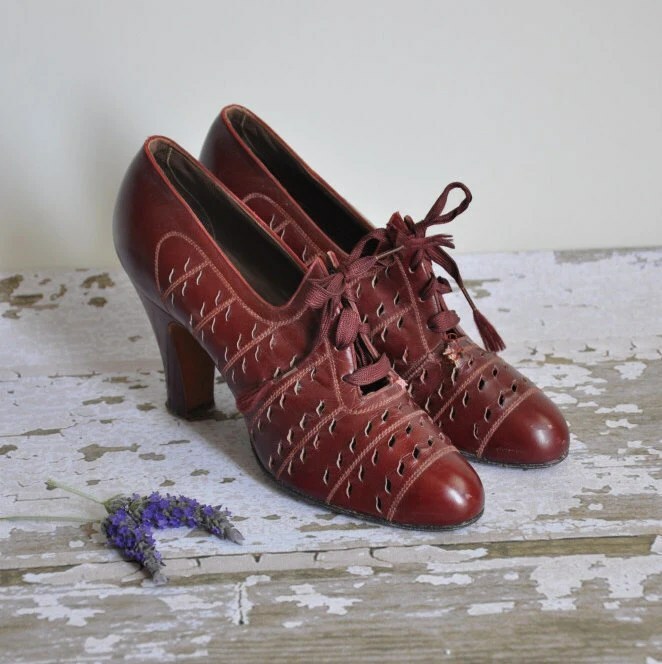 Burgundy usually screams winter and autumn to me but I do have items in cottons and linens in lighter shades and funnily enough; a pair of vintage suede burgundy lace up oxford shoes! Hope you enjoy this collection. I like to sew. I may not be great at it but there is something very satisfying about sewing a garment yourself from scratch. 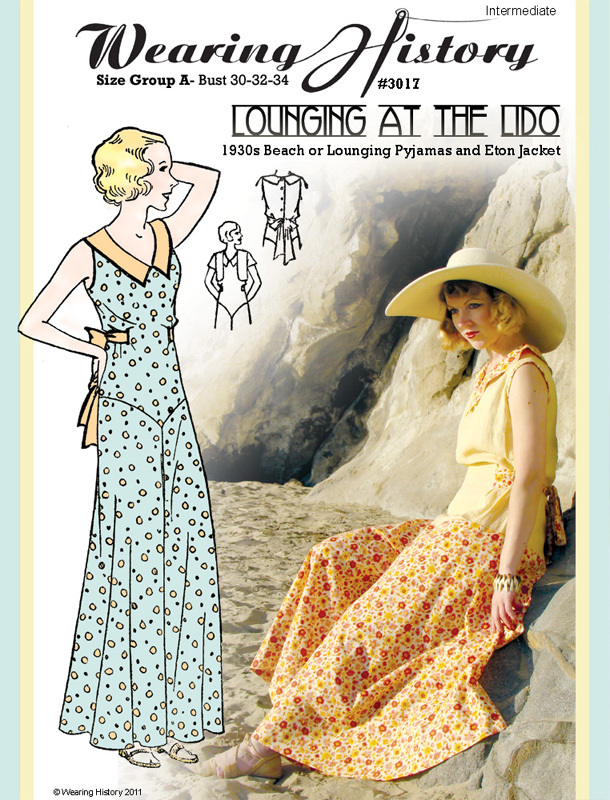 And I really love making reproduction clothing of the 30s and 40s from original or vintage repro patterns. This means you can have authentic looking garments from the era that are easy to care for and that can be thrown in the washing machine, unlike like original vintage pieces. Seems that sewing is becoming a dying art amongst the young ladies of today, which is why I love to keep my hand in. I have taught myself over the years and you can only really learn by doing. 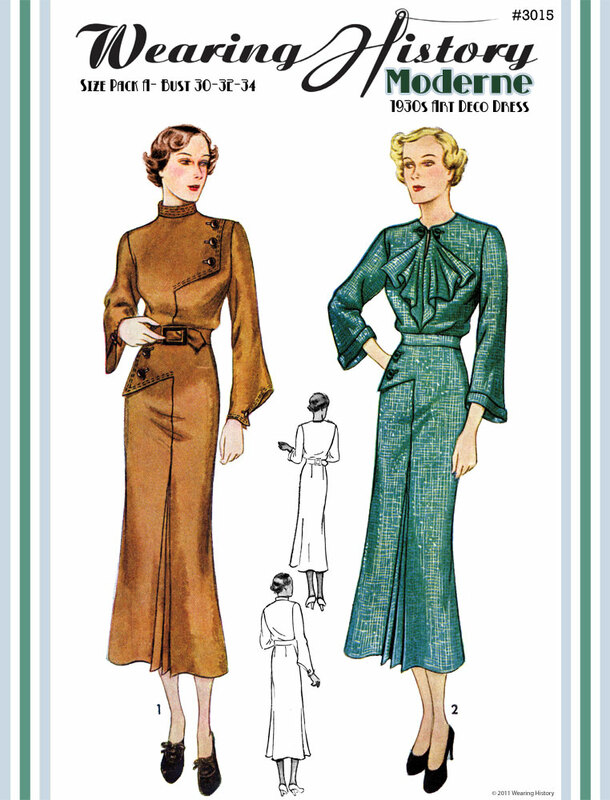 It’s also nice to have a bunch friends in the vintage scene that sew and a few that even have their own line of patterns for sale. One my favourite lines comes from Wearing History, which is run by my friend Lauren Maringola. 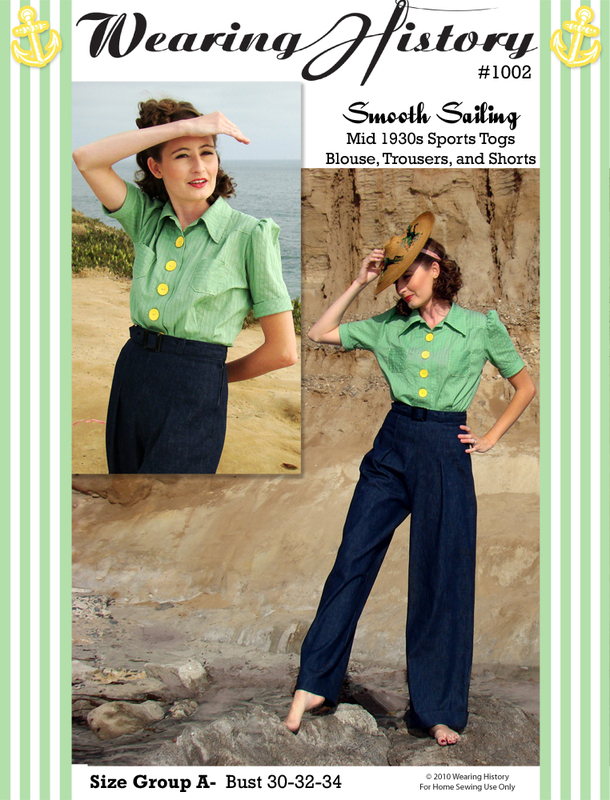 She is an amazing seamstress and you can see many of the pieces in her line made up on her site. 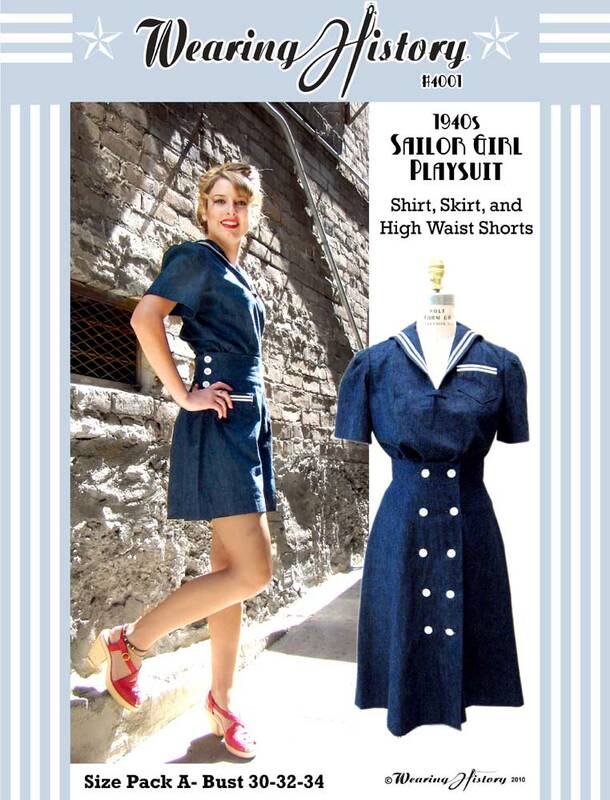 For me, as a vintage clothing collector and wearer, old clothing catalogues are must have as they are gold-mines of imagery and info. 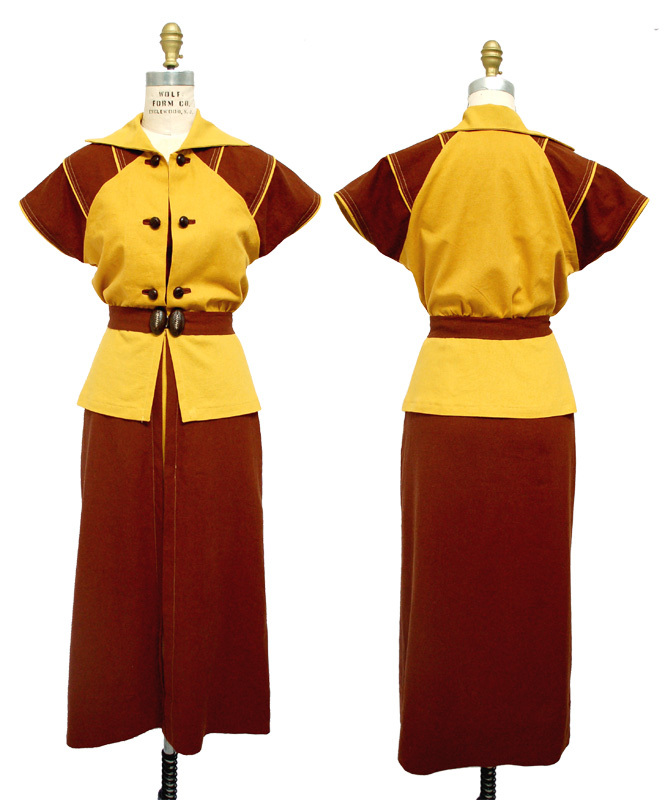 Part of recreating a vintage look is understanding how an outfit was put together back in the day, and old catalogues are the best way to find this out.